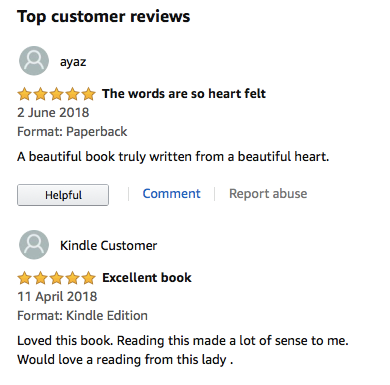 In this brief introduction, I am not going into how to read the Tarot in any great depth as every reader has their own way of using them and every reader has their favourite pack, mine is the Mythic Tarot, but rather talk about how they came about and dispel any myths about them. 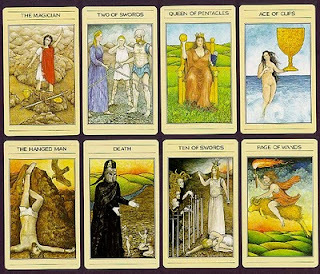 Its not known for sure on their origins, but the Tarot images are inextricably linked to ancient beliefs, mythologies, and religious systems such as the Hebrew Cabala. Others, notably Pythagoras, believed that letters and numbers are in themselves divine beings possessing extraordinary powers; the Greek neo-Pythagorean school taught these ideas. The actual cards number 78 and devised into four suits, the names may vary but they are commonly known as Pentacles, Cups, Wands and Swords. Each suit has pip cards from Ace to ten and four Face cards, therefore each suit has 14 cards. These suits are known as the Minor Arcana. 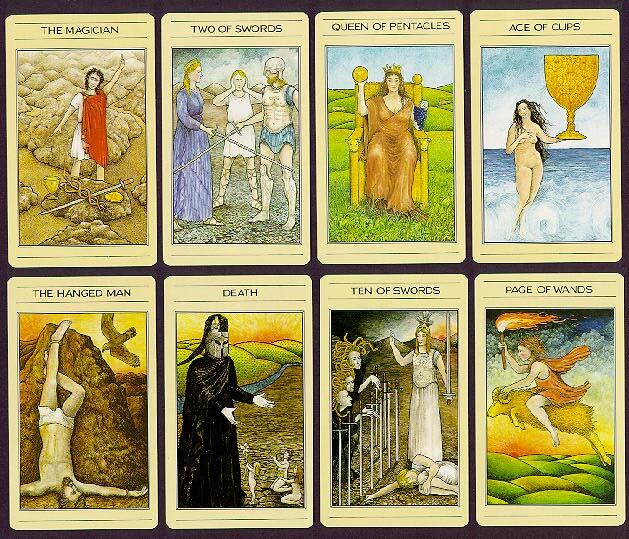 In addition there are the 21 Major Arcana and the Fool. In this section I will explain how I use the tarot, its perfectly possible to learn by rote all the standard meanings of the tarot and you will get perfectly good results, the way I read them and they way I have encouraged my students to read them, is to choose a pack who's illustrations you feel drawn to and throw away the book (well may be not throw away but put away) that comes with them and allow your intuition to guide you. You will get much more accurate results in this way. Often the same card will come up in different readings and you wont interpret the cards in the same way, that is fine allow your intuition to do the reading. 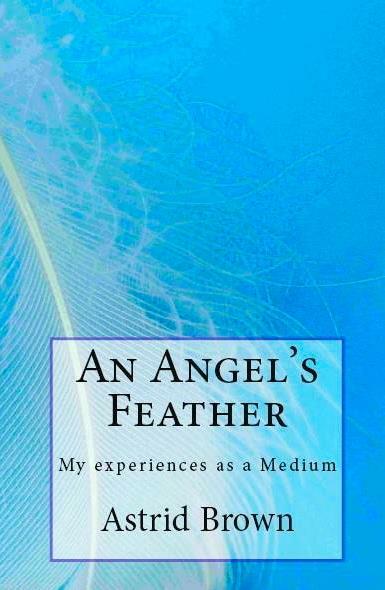 The following below is MY guide that I use and have devised from my experience I will read more or less into the reading as I am guided to do so, perhaps some aspect of the illustration will stand out and will be my lead into what the tarot is telling me. I personally feel this is the best way to read the tarot. In this section I will add various meanings of the cards and layouts as time permits. The card illustrated above is known as the Star and this particular card is from the Mythic Tarot and the deck I prefer to use. It's literal meaning is when we see this card in a reading, it tells of a very potent wish. The surrounding cards can provide more details about the wish, and sometimes whether or not it will actually come true. Often, the Star keeps popping up when there's something we're looking forward to that has not yet materialized. A lot like other major cards, this one seems to appear and reappear until either the inevitable happens, or there is a change in course. In the Mythic Tarot, the Star is Pandora - opening the forbidden box that released human suffering upon mankind. This helps remind us to be careful what we wish for, because our thoughts and dreams are very powerful. On the other hand, sometimes the creatures within are all butterflies, ladybugs, fireflies and fairies. Your box of wishes and dreams just might be filled with all the beauty you ever imagined, and more. This card is often known as "the wish card" and reading the tarot is an individual thing, every reader has their own method and yes you will get good results if you stick to the pure standard meanings of the card. 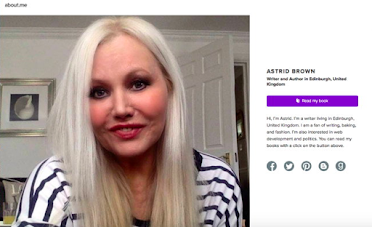 I will even go on to say, if you get a good tarot book you can learn all the meanings of the cards by rote and you don't even have to be psychic to do this, you will still get good results. But you will get more depth, more insight and more clarity is you allow your intuition free reign and allow your psychic abilities to flow through. How I personally see this card in a reading. I see it as hope, that all is not lost and depending on the other cards in a reading it can neutralise any negativity and convey there is still hope and your wish has been acknowledged. I always tell my clients when this card comes up and ask them to concentrate on their dearest wish as this card can help manifest it in reality. 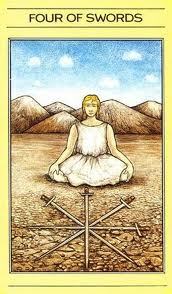 It is a very positive card in a reading. I always tell clients too, be careful what you wish for as it can come true. 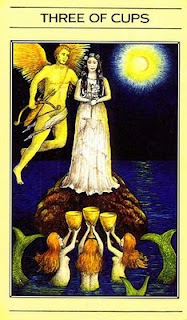 In the Mythic Tarot the Conclusion of the Numbered Cards in the Suit of Cups shows Psyche rising to divine status, able to join her husband at last. Description: The tenth card of any of the numbered Minor Arcanna always represents a conclusion and here, it represents the conclusion of the eventful love story. 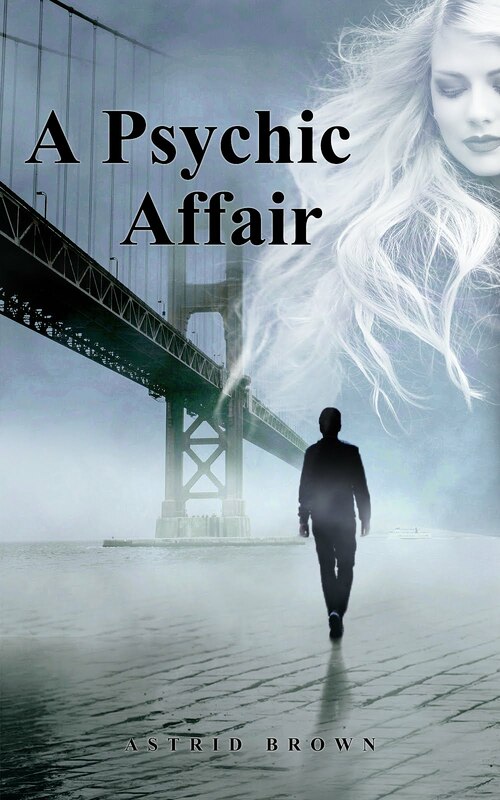 Psyche is at last able to join her beloved among the Gods of Olympus. Psyche and Eros stand side by side, holding hands. 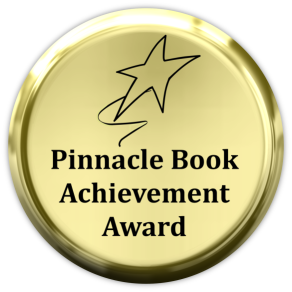 Psyche no longer wears her white gown but instead, wears a gown sewn out of gilt thread. She has a pair of wings, like her husband, showing her acension to divine status. Behind them is an ornate arch that is seen often throughout this suit. In front of them, stacked neatly, are ten golden Cups. This is the "Happily ever after" that we see in numerous fairly tales where all problems are solved and the main characters of the story settle down unfretted by woes or problems. 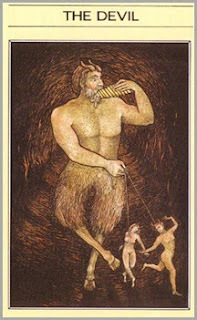 The end of the story reflects the tradtional meaning of this card, which is permeance in affairs of the hearts or a peaceful family life. 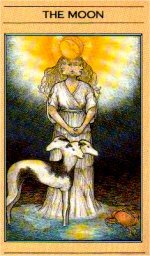 In the mythic tarot you see the figure is represented by more than one face and likewise stands before her her trusted friend the dog with three heads. You see the full moon shines brightly and is reflected in the water. lets take the water, it is a reflection meaning it is not real but an illusion and that is what this card is all about, a fake reality. Depending on the other cards in the reading, to me when this card comes up, is you are not seeing what is really there, its all an illusion and you are fooling yourself. Often I find this card appears when you are being deceived and fooled by someone close to you, a good friend or that you are not seeing the truth and deceiving yourself. The moon creates all kinds of illusions and imaginations run riot, what's lurking in the shadows, can I believe my own eyes. It is suggestive of listening to your true self and your own inner guidance and don't be fooled by the pretty moonlight. Here, Psyche is at last reunited with Eros who still loves her. Eros, on hearing how his love was made to descend into the Underworld at his mother's command, implored Zeus to rescue her. This Zeus did, and he soothed Aphrodite's anger and jealousy so that she would not stand in the way of the lovers. 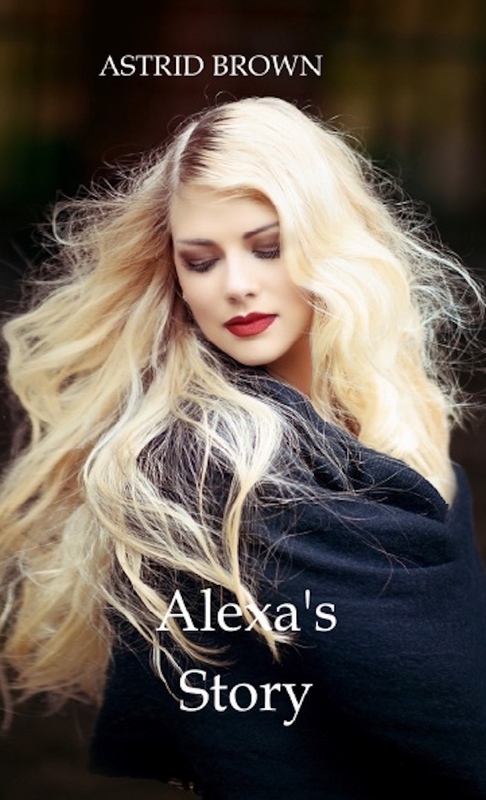 Her anger soothed by Zeus, Aphrodite allowed her son to be reunited with the women he loves. Description: Psyche, dressed in her white gown, and Eros stand atop a rock, together at last after a long separation. Each holds a golden Cup. Beside them is Aphrodite who holds another golden Cup, blessing the union of her son and Psyche. In front of them, are six cups stacked neatly on the rock. Behind them, the calm blue sea can be seen. The phrase "A wish comes true" sums up the meaning of this card and the scene for Psyche's fondest wishes has been granted, to be reunited with her love. When swords appear in a reading they generally mean conflict, drama, trouble. 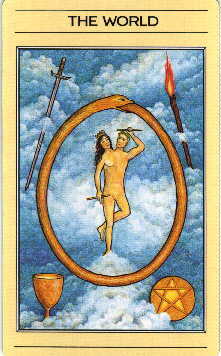 Description: In this card, Orestes is seen standing in the centre of the card with his hands to his head, as if trying to shut out some noise. The noise would be the quarrels of his parents, Clytemnestra and Agamemnon. One stands on each side of him, both wield a sword pointing downwards. The swords meet and cross before Orestes. Like the first card, dark skies and mountains can be seen in the back ground. The Two of Swords in the Mythic Tarot a stalemate of affairs and a period of indecision for Orestes knows not whom to side. 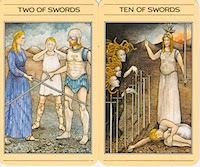 The Conclusion of the Numbered Cards in the Suit of Swords shows that Orestes' Judgement at Athens. Athene judges in his favour, freeing Orestes from his burden. Description: The tenth card of any of the numbered Minor Arcanna shows the conclusion of Orestes trials, at least for this portion of it. Orestes lies near the right foreground of the card, curled up and nearly spent. Seperating the Furies, who hover to the left, from Orestes are nine Swords. Athene stands to the middleground on the right, wielding a sword. Behind Athene, the dawn of a new day, signifying hope, can be seen. Traditonally, this card is the culmulation of sorrows and suffering but all is not loss for there is hope, just like every cloud has a silver lining. This card often appears at the end of conflict number ten in a reading is always a conclusion and in the illustration we can see the figure prostrate unable to take anymore and exhausted by it all. But we see there is our saviour and all is not lost. As I see this we may be challenged in life but no matter how tough these challenges may be, we will never be left on our own nor deserted and we will be able to overcome and get through this. This card always shows the worst is now over. 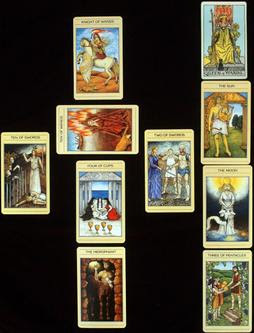 This is a simple three card spread and an ideal way for beginners in Tarot. 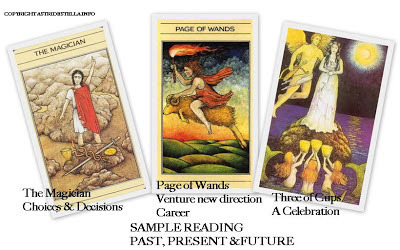 Starting at the left which denotes the past position we have 'the Magician', with my method of reading the Tarot we have a card of choices and which direction to go. It is a card of power and one that states you cannot go wrong here basically all roads lead to Rome so the querient can do anything he or she chooses, he/she can make anything happen and whatever choice he/she makes it wont be a wrong one. Middle card and the present position of the querient, this pertains to career as wands to me relates to work/career issues. We see the querient's career taking off and venturing into the future although unknown we know from the first card he/she will be OK with the choice they have made. The sun is rising to a bright future this is a card of excitement and there is no longer any holding back the flood gates have no opened and there is no stopping the querient with what he/she wants to do. 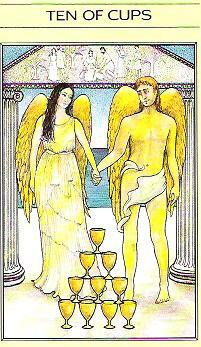 The final card denotes the future 'The three of cups'. This card is a card of celebration it can pertain to any kind of celebration as everyone is happy and toasting the querient, its a highly positive card. What draws my eye is the winged god Apollo flying into the picture and the celebration, cups generally pertains to relationships so it's someone coming back into the querient's life to join in the celebration and everyone is so happy for the querient. 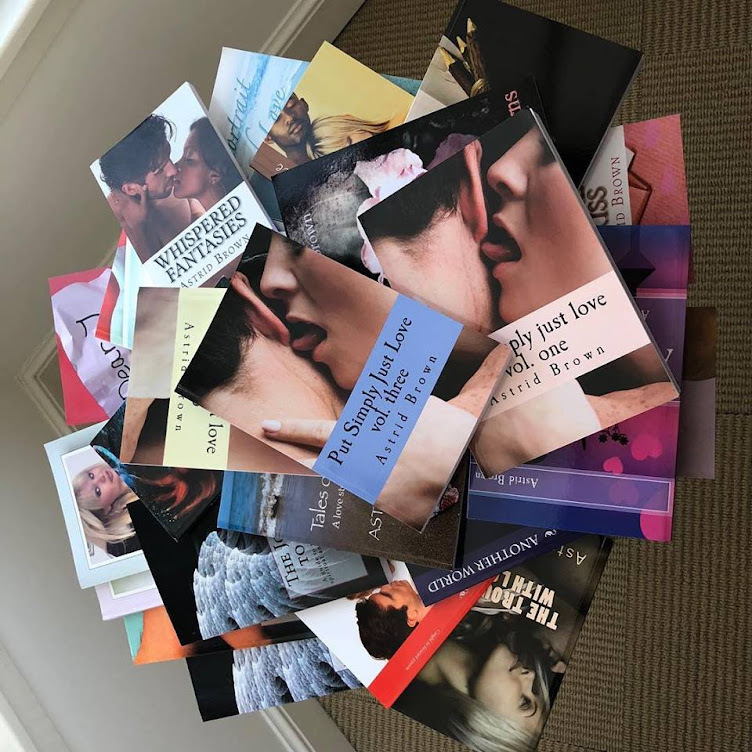 Putting the reading together, the querient had to make choices in his or her life it wasn't easy and tough decisions had to be made and the querient debated and worried about making the wrong choice. However they need not have worried for they had the power along to do right whatever direction they chose. They were protected and charmed and always will be. I feel here moving into the present the decisions that were made by the querient pertained to their career and if they weren't aware it is about to take off and lead to more and new things, it's a period of bubbling excitement and although this can be fearful, venturing into the unknown is fearful but only because it's unknown. Lastly the future and the celebration and the fruition of the work that's been done in the past, here are the rewards, I say rewards the plural for there are two things afoot for the querient. There is the celebration and fruition of past career choices and there is someone coming back as in a relationship to join in the celebrations. However the querient is largely unaware of this he/she is celebrating the career decision unaware of what is unfolding. This is double joy and the rewards are great. 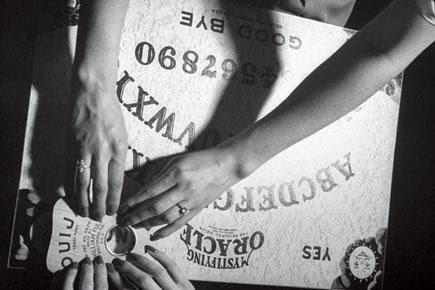 There are actually two different types of Tarot readings: question readings and open readings. Keep your options open: If you have the answer before the reading, then you're not allowing the cards to guide your overall decision. Bunning gives this example: Asking how you could encourage your mother-in-law to move out, as opposed to asking how you can get along better with her, is narrowing the scope of the true question by answering it before you even get started. Find the best level of detail: Your question should be focused, but not overly detailed. Rather than looking at one particular aspect of a problem, find a way to look more broadly at it. For example, rather than asking how you can make your home life less chaotic, ask how you can better balance kid schedules and adult schedules. That is a focused question. But do not go so far as to ask how you can coordinate baseball, soccer and Cub Scout schedules and still have family time -- that's too detailed. Only include the minimum level of detail needed in order to express what you want to learn from the cards. Focus on yourself: If the reading is for yourself, make sure your question focuses on you rather than on someone else who you think may be the root of your problem. For example, asking why your son is experimenting with drugs is focusing on him, not you. Asking what role you play in your son's decision to experiment with drugs brings the focus of the question back to you. Stay neutral: In order to stay open to other points of view, your question has to be neutral and not convey a preconceived notion that your view is necessarily the right one. The cards can give you guidance if you ask for it. For example, asking why you're doing more work around the house than your spouse isn't neutral; asking how you can get more cooperation from your spouse when it comes to housework is neutral. Be positive: Make sure your question is stated in a positive rather than negative way. Instead of asking why a specific event hasn't happened, ask what you can do to help make that event happen.